The business world has gotten really complex. 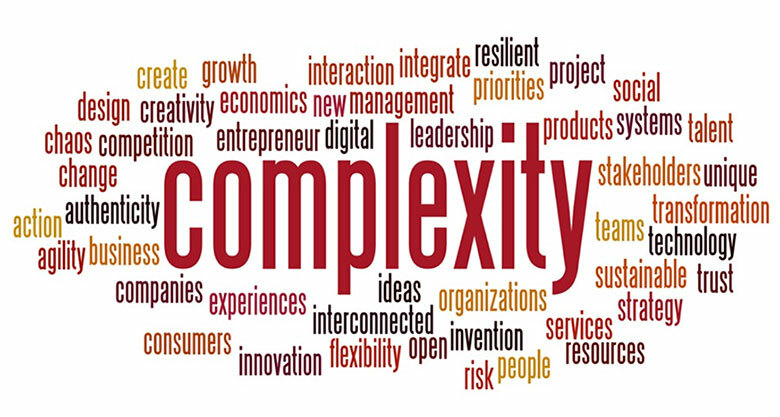 Not just complicated, but unpredictable and often overwhelming, with lots of moving parts and volatility of perspectives and opinions of the people around you. Consequently, leaders need to be ever more agile and fluid in navigating the challenges and uncertainties of their world. 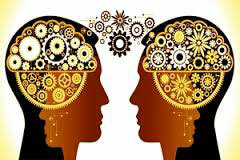 Leaders need to think differently so that they can act differently. Coping with these changes requires whole new ways of making sense of the world. Whether it is the kind of conversations they have; the need to solve intractable problems; or how to plan for an unknowable future. Leaders need new ways of making sense of the world around them and new practices that will augment their current approach. In other words, they need to expand their leadership capacity to match the growing complexity they are experiencing. It is how they make meaning of their world. A leader’s capacity is not fixed or finite. It can continue to grow and expand if developed. However, more and more of their capacity is not currently great enough yet to deal with the complexity of their lives. 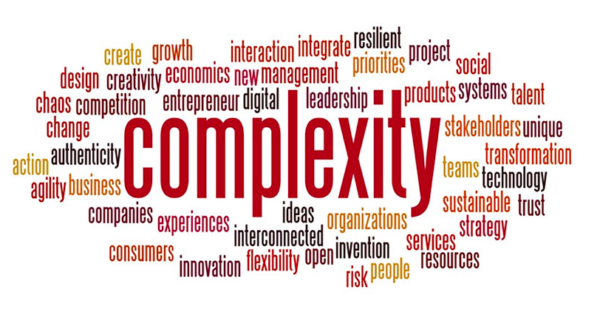 “Complexity” has to do with many things, from changes in technology, to shifts in the global marketplace, to the myriad of ways that companies can be organized. Ultimately, it leads all the way down to the specific demands placed on any one leader’s time, the increasing scale and scope of the challenges they face, and the more open they need to be to alternatives and possibilities. So what can a leader do? 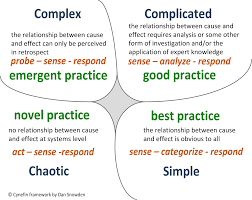 I’ve mentioned this previously but in helping leader’s expand their capacity, we offer a crucial distinction: do not start with figuring out how to deal with the external complexity of their world. Instead focus on the internal way with which these executives view their world, how they make meaning of what is going on with themselves and those around them. It starts with how they take or do not take responsibility for outcomes; how they see an issue or challenge; the possibilities that they are open to and willing to consider in solving problems; and the self-authoring approach they take (and coach others to take) in generating ideas and opinions. Thus the way an executive makes meaning of issues—rather than the issues themselves—is what counts. A leader’s mental and emotional capacity is dependent on the notion that the world is not out there to be discovered, but is created through their interaction with an interpretation of it. As an example, a leader confronting a problem may see very clearly what needs to be done to (at least they think they do). But when a suggestion is made about integrating other perspectives or kinds of considerations, they may become defensive (“I know what they want and I’ve considered their views in my decision”) or stymied (“I’ve come up with a plan that takes all the factors into account, but my boss seems to think I’m not going far enough in understanding and representing all the different views. I don’t see how anyone could go farther than I have in getting people involved”). This is really about how the leader makes sense of other’s involvement, and the place it has in solving the problem. But they cannot see the limitation they are imposing. At least not yet. Instead, this leader is likely to try to rationalize the coherence and logic of their decision-making, and to be frustrated or even angry when their logic is not seen as sufficient. They may struggle to find a better, more finely tuned internal system that allows them to have a better grasp of the situation of what is really going on. But a better system is not what is needed, but rather an awareness that they need to grow their capacity. Growth that will allow them to understand the relationship between their perspective and the perspectives of others; to hold multiple perspectives at the same time; or to see that beliefs very different from their theirs have their own internal coherence.